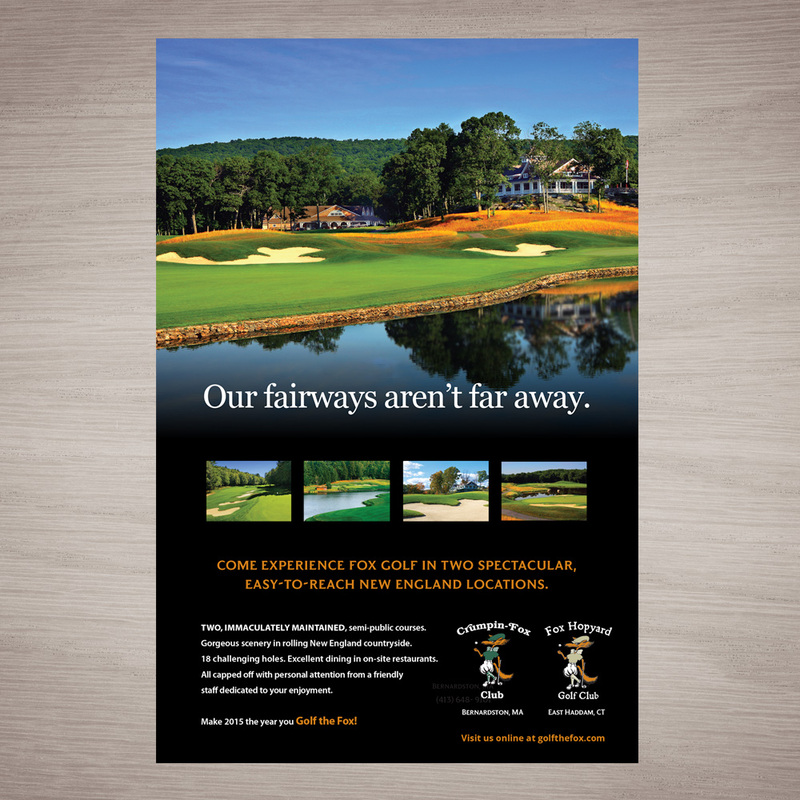 Fox Golf contacted us to help revitalize their golf course/golf club marketing and web presence. 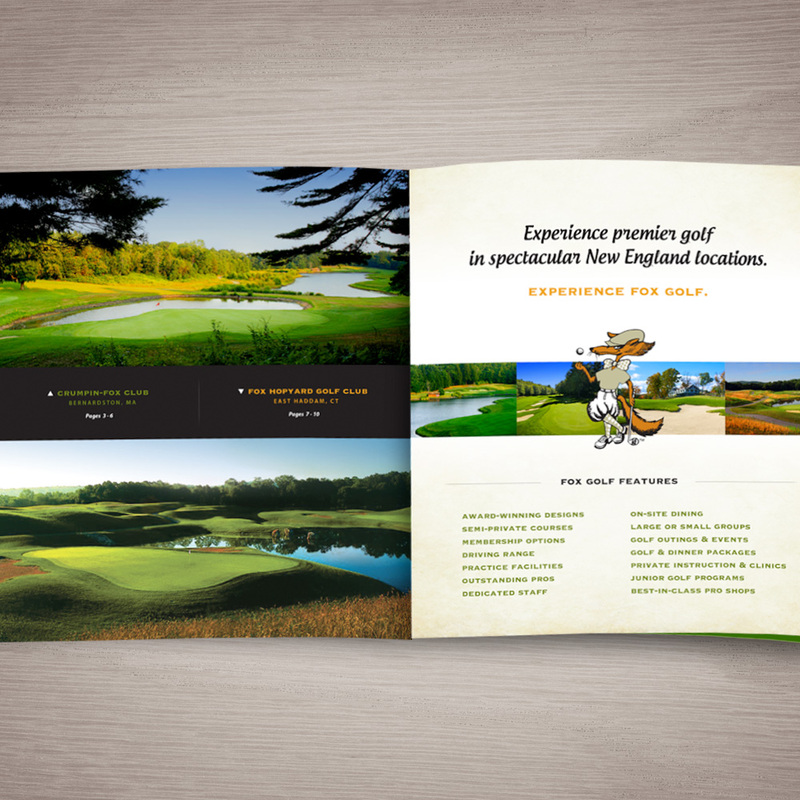 Their brand spans two states with two award-winning golf courses, Crumpin-Fox Club, in MA and Fox Hopyard Golf Club, in CT. The challenge? 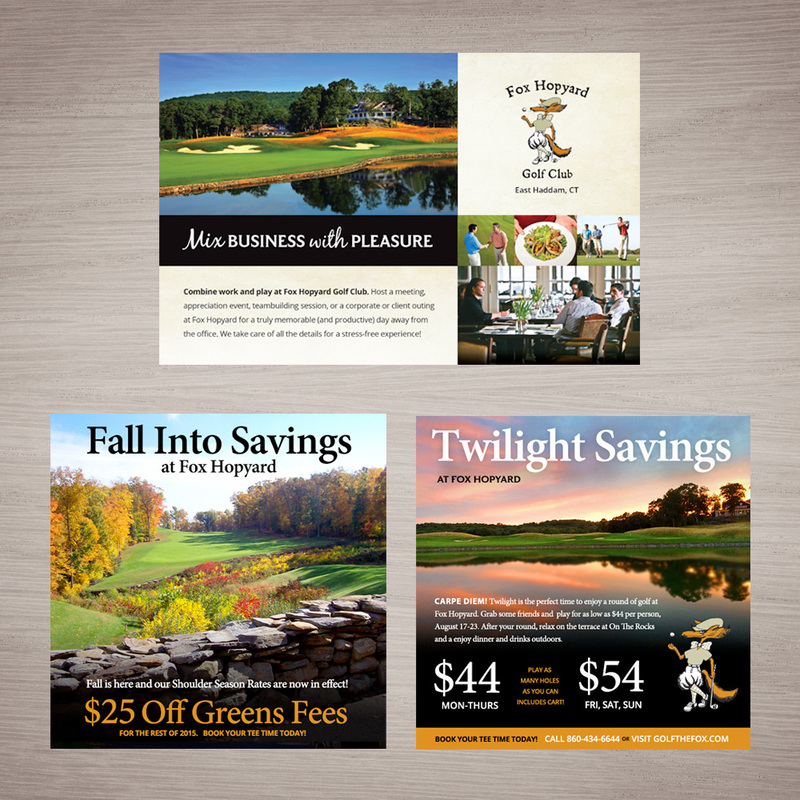 In recent years, the golf industry has seen a decrease in new memberships throughout the country. 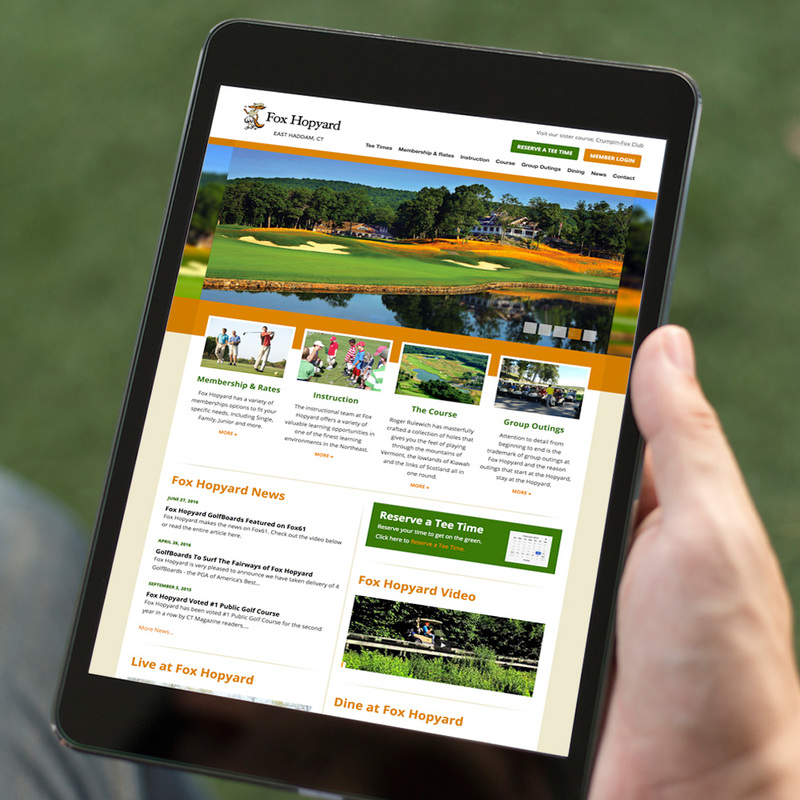 The goals were to revive the brands, differentiate the courses from other golf courses, and to make marketing match the experience golfers have at their courses – outstanding.